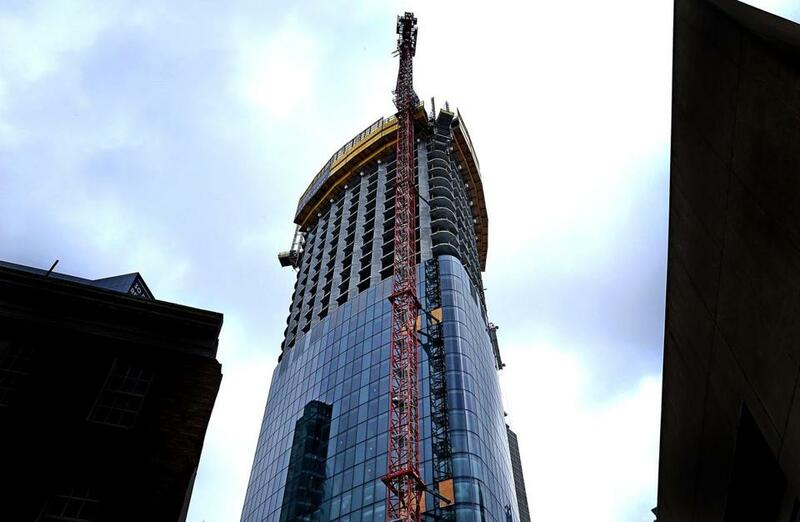 One Dalton is under construction in Boston’s Back Bay neighborhood. The building will be 61 stories tall. The proliferation of glassy towers is making Boston a more dangerous place for birds, according to a prominent environmental group, and it wants the city and developers to do something about it. Mass Audubon is calling attention to the issue — long a concern of urban bird advocates — as the owners of One Post Office Square push ahead with plans to replace the 41-story tower’s concrete facade with glass panels. The group worries the $250 million project could be a deadly magnet for birds that mistake its reflective surface for open sky. The number of bird fatalities related to buildings is difficult to measure precisely, but a 2014 study in the ornithological journal Condor estimated that between 365 million and 988 million birds die each year by crashing into buildings nationwide. Among nonnatural causes of bird deaths, only cats account for more fatalities. Most of the carnage takes place at shorter and midrise buildings — simply because there are more of them in the United States — but, on average, each skyscraper kills 24 birds a year. 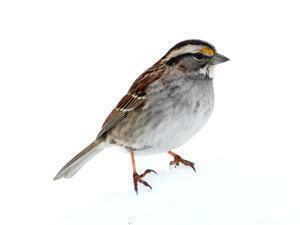 It’s not clear just how many birds die in Boston because of collisions with buildings. Owners of several of the city’s tallest glass towers — including 200 Clarendon in Copley Square (formerly the John Hancock building) and Millennium Tower in Downtown Crossing — said it’s not something they track. A “Lights Out Boston” campaign promoted more than a decade ago by Mass Audubon and the Menino administration urged managers of tall buildings to turn off lights overnight during peak migration season, a practice some still follow. But since then, bird crashes have been little discussed even as dozens of glass-paneled buildings have been built across the city. In its response to Mass Audubon, the developer — Boston-based Anchor Line Partners — said it plans to work “bird-friendly techniques” into the building’s facade, including gray-toned glass, instead of blue, and horizontal nonreflective bands. Scientists say that uninterrupted window panes reflect the sky around them, creating the “lethal illusion of clear airspace,” according to a 2016 US Fish and Wildlife Service report. There are ways to mitigate building-related birds deaths, architects and other experts say, such as making glass more opaque and working in architectural features that make glass more distinctive to birds. With Boston’s building boom showing no signs of abating, One Post Office Square likely won’t be the last tower planned for the city’s skyline in coming years. Ricci said her group plans to push for more facades that are easily seen by birds. “We’re going to keep raising the issue,” she said.